Name　TOTSUKA SEED, GARDEN, CO.
April 1 as a Totsuka Katsuzo store. Mainly deal with cotton cloth. The store that make a wholesale and retail sells feed and food. 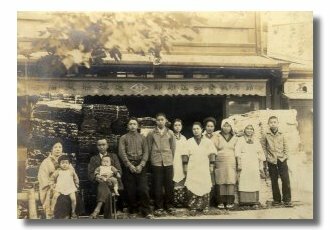 Founded Totsuka Seeds and Seedlings in Showa 25 (A.D.1950). 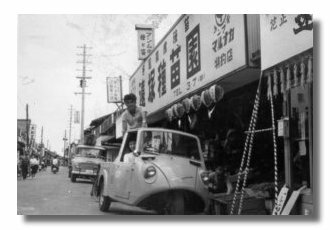 Seed Dealers in Showa 34(A.D.1959). 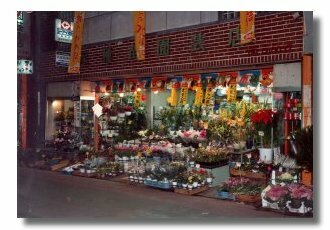 Founded TOTSUKA SEED, GARDEN, CO. in 2 March Showa 60 (A.D. 1985). 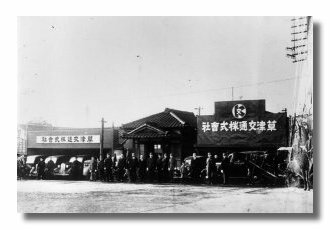 Set up branch at Yabase town Kusatsu city in 1 April Showa 62 (A.D. 1987). 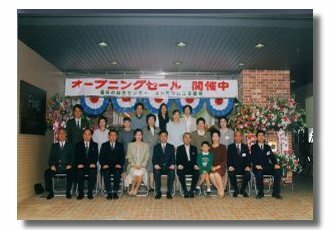 Builded a new head office building in April 6 Heisei 7 (A.D. 1995).